PowerShell is, well, a powerful tool for any Windows user. It allows users to modify, automate and configure things behind the scenes in Windows by using command-line prompts. PowerShell is usually hidden from the average user, but with our guide, you can add PowerShell to your context menu to access it just about anywhere. 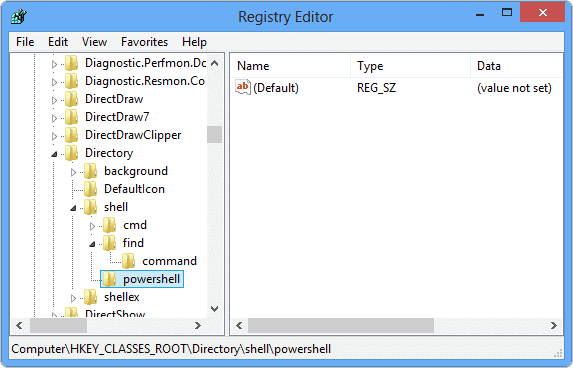 In Windows 8 and 8.1, you can quickly search for PowerShell and open it from the Start Screen. However, for some users who want access to PowerShell directly from a folder or elsewhere in Windows, adding it to the context menu is the most efficient way to go. 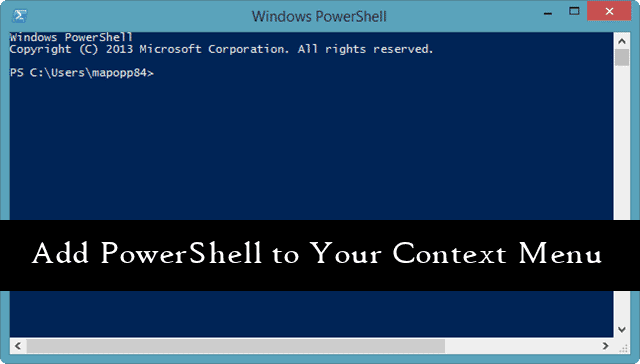 Our guide will show you how to add PowerShell to the context menu. In the Value data: box, you can name the PowerShell context menu item anything you want, such as Open PowerShell Here, PowerShell or something else that lets you know what it is. Click “OK” to save the modification. Anywhere in the white space in the same area, right-click and select “New,” then “Key” once more. 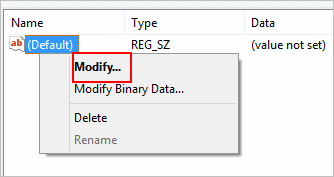 Right-click on the default key it created and select “Modify” once again. Now, if your Windows install is in a different directory or otherwise modified, you want to enter the location, double-backslashes and all. Also, if you’re using a different version of PowerShell, you’ll need to adjust that portion of the entry, too. 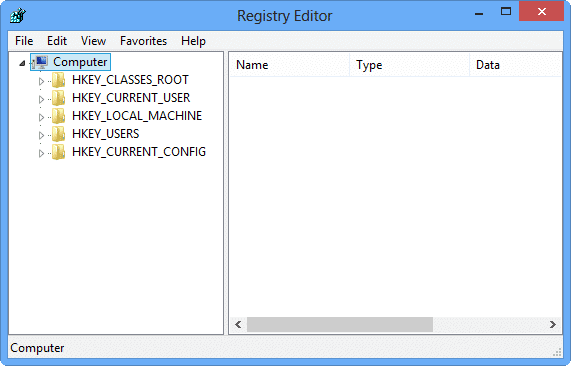 For most Windows 8 and 8.1 users, you’ll be using PowerShell v1.0 and your Windows install will be in the C:\ directory. Head to your Start Screen or elsewhere in Windows and right-click on a folder or location. You’ll see your PowerShell command in the context menu. Not everything you click will be able to be utilized in PowerShell, but if it can be, it’ll be in the context menu when you right-click it. 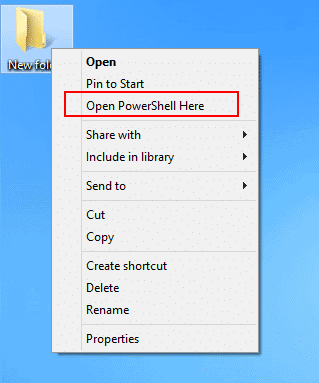 Click on your PowerShell command and PowerShell will open up, ready for use to take advantage of as you see fit. If you’ve yet to see the benefits of PowerShell in Windows, you’re not alone. 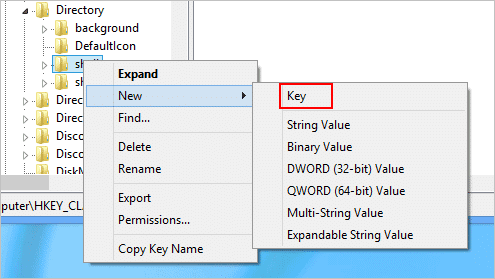 Accessing it easier, like from the context menu, can make it easier to get excited about what PowerShell can do for you as a Windows user. 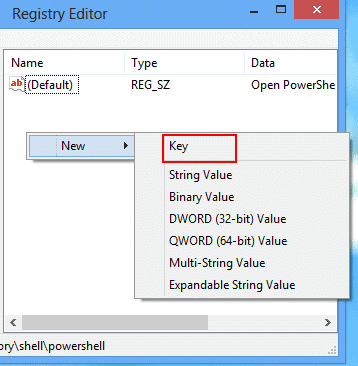 By adding PowerShell to your context menu, you can quickly and efficiently utilize PowerShell commands whenever necessary in Windows 8 or Windows 8.1.